We provide scalable infrastructure for all your IT needs so that you can focus on what really matters — growing your business. 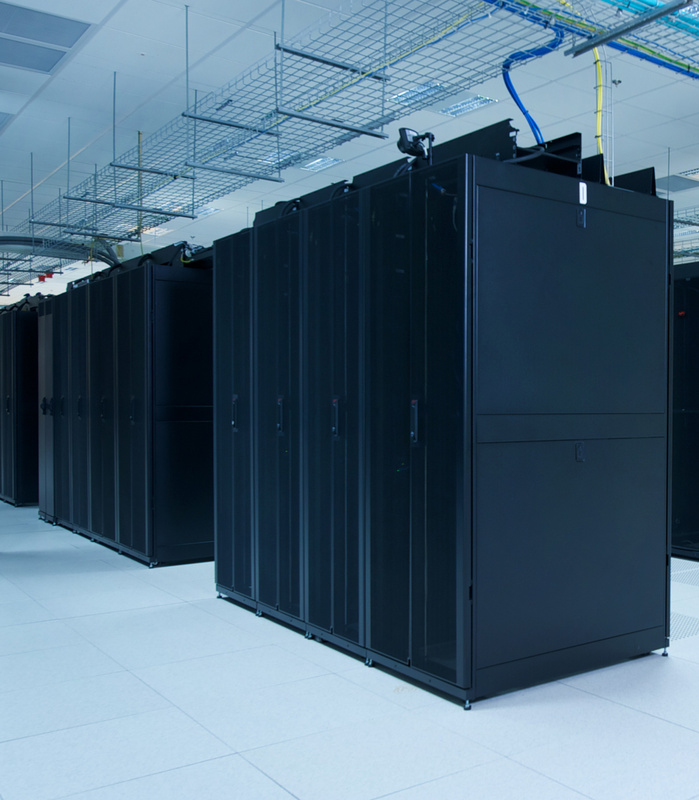 Rent physical space (racks) while remaining in control over their own software and hardware IT assets. Leverage the team of engineers of Blue NAP Americas to manage IT infrastructure storage, as well as power supply and safety control checks on physical equipment. Enjoy great flexibility over the configuration and use of their own server(s). 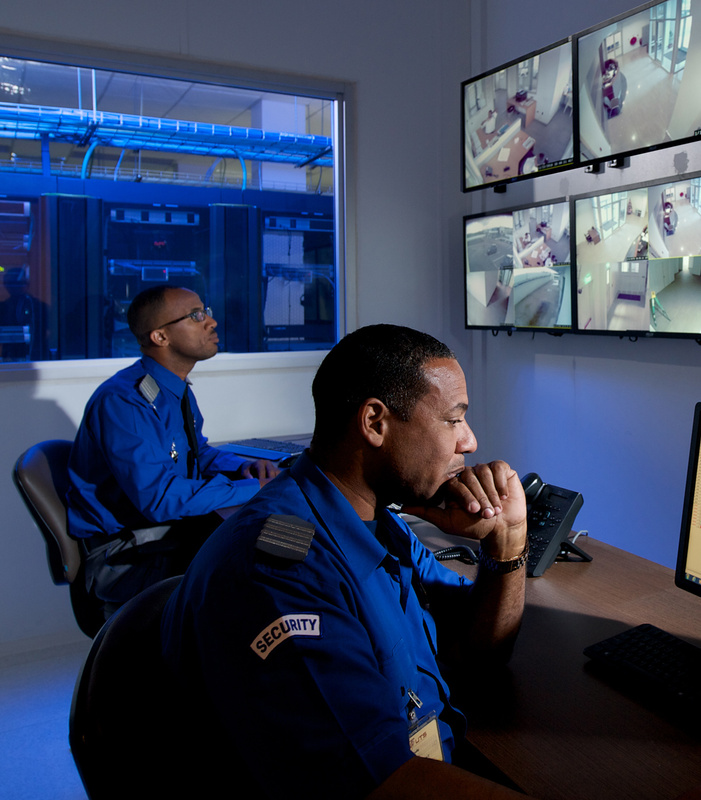 A gated facility with 24-hour manned security, extensive CCTV coverage and access control. A wide range of power connections with full backup to ensure continuity. Advanced water detection and fire detection/suppression systems. Multi-layer security to protect your data.